No matter what your trade—whether construction, real estate, healthcare, manufacturing or IT—you'll love the big-business features and small-business price of an Autosonics installed phone system. With voicemail you'll never miss a lead. Still running your business with a key system, legacy equipment or cell phones? Make the simple switch, and you'll love the advanced, easy-to-use features, large displays and cordless mobility. 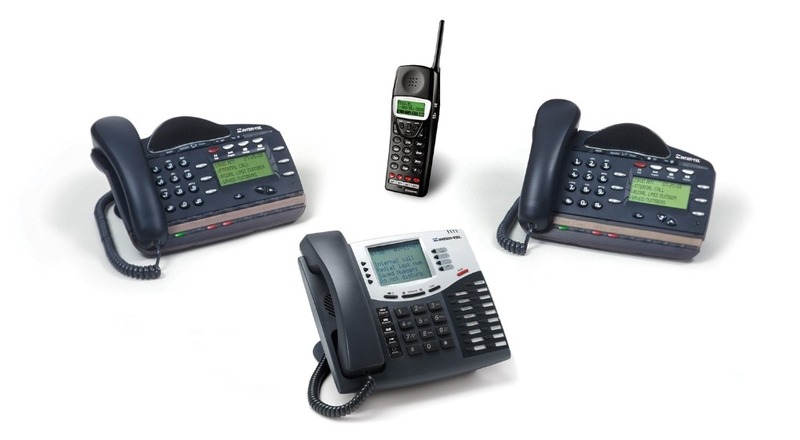 A professional phone system can strengthen your operations, increase your productivity and improve customer satisfaction. Plus, it's incredibly affordable—call us for a free quote!